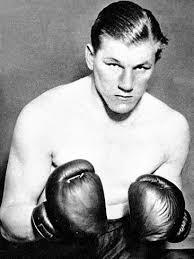 Tommy Farr - British and Empire Heavyweight Champion - WELSH WARRIORS. All possible care has been taken with regard to the accuracy of boxers records within this site. Due to the nature of collecting such information no claim is made as to the 100% accuracy of all records.